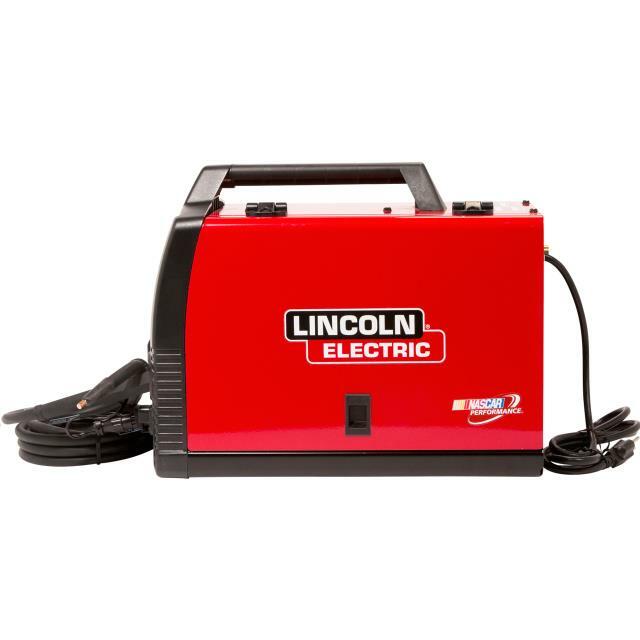 When comparing prices on mig welder rentals in Campbell, Hollister and San Jose, ask about sales tax and environmental fees. Mig Weld sheet metal up to 5/16" steel using Inner shield wire. 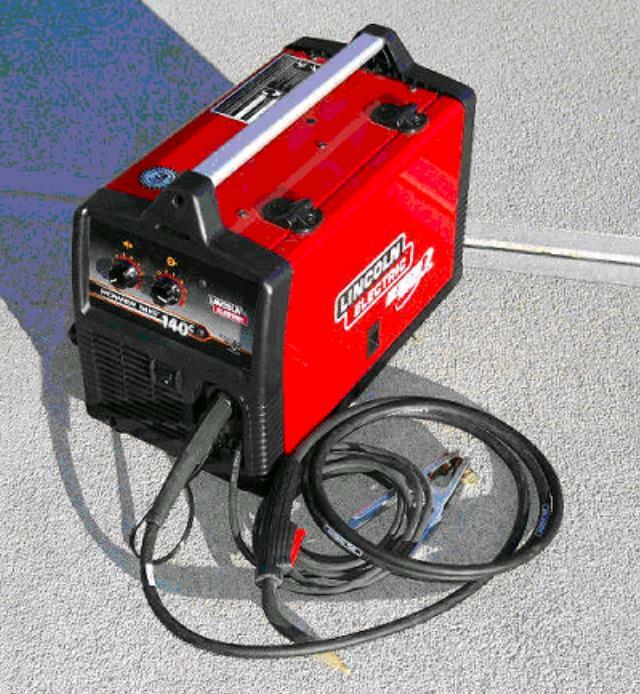 * Please call us for any questions on our 140 amp mig welder 120 volts rentals in San Jose, Campbell, Salinas, Santa Cruz, Watsonville, Morgan Hill, Hollister, Santa Clara, Gilroy, Milpitas Sunnyvale, Fremont, Salinas, the Greater Bay Area and the Monterey Peninsula.